You’re probably more obsessive and compulsive than you think. In the counseling room, most of my care-seekers are dealing with the fallout from destruction that they pursued without knowing it. There is a pathology that leads us to the majority of our hurts, hang-ups and habits. Why do we let our minds take our hands and feet to places that can obviously destroy us? It is a 4-step process that you can identify, and with some work you can break that painful cycle. You can break down the pathology of obsessive-compulsive-destruction into four stages: (1) attention, (2) attraction, (3) romance and (4) action. In the Attention Stage, a potentially attractive trigger stimulates our senses in some way. Once we understand the trigger stimulus, we begin calculate if the stimulus is positive or negative, and if it is positive then the trigger becomes the object of the Attraction Stage. In the Romance Stage, we begin calculating the short-term benefit of the trigger, while at the same time divorcing ourselves from the trigger’s potential negatives. After we have allowed sufficient romance to be focused on the trigger, we enter the point of no return in the Action Stage. Each of these stages leads to the next, and we have the opportunity to divert ourselves from the impending destruction with some education and practice. 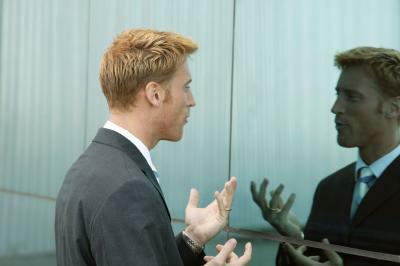 One of the best examples available for the understanding obsessive and compulsive thinking and actions is addiction. 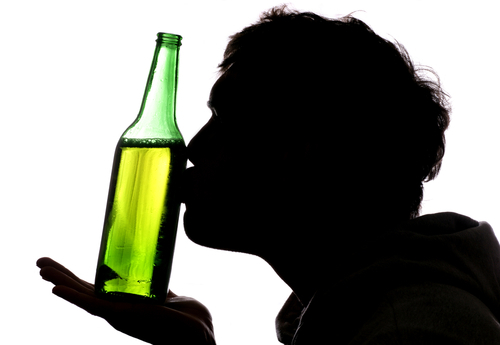 Heredity related to alcohol addiction has been studied in depth. 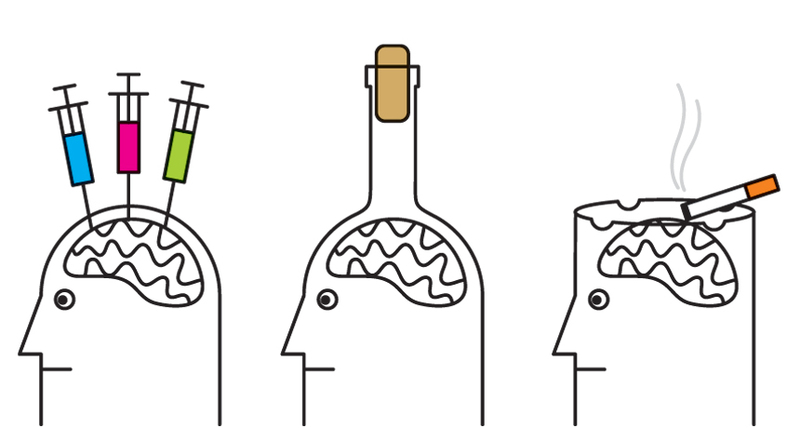 Because of how genetically predisposed alcohol addicts are to succumbing to obsessive thoughts and compulsive behaviors, it is an excellent example to use for the topic of this article. 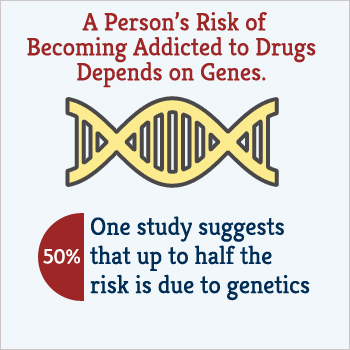 There is overwhelming evidence as to the genetic factors associated with addiction. In The American Psychiatric Publishing Textbook of Substance Abuse Treatment, Marc Galanter, et.al., it states that between 50-60 % of the risk of alcohol dependence is genetic. Still, the genetic addict must add the activating ingredient, alcohol, before the disorder can turn destructive. chart a course out of destruction and build a lifestyle that detects and arrests the obsessive and compulsive behaviors. 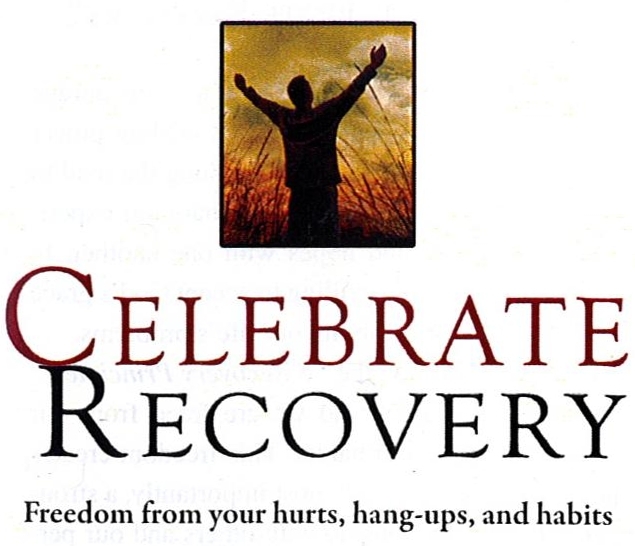 The “network” of recovery is the group of fellow AD’s who team up to help keep or get another member back on track. The Attention Stage for alcohol can be the picture of alcohol on a delivery truck or the smell of alcohol coming from a bar in a restaurant. Here, the AD is coached to stay aware of “attraction thoughts”, and preferably avoid places where people may be drinking alcohol. If the AD has gotten to the Attraction Stage, they have become distracted by the stimulus and their attention will leave conversation. At this time they may have autonomic responses of mouth-watering or inviting the odor of alcohol. At the Romance Stage, the AD is fully contemplating what it would taste and feel like to have a drink. The AD begins to rationalize using and has begun a cycle of coping and concealing behaviors to drink and not get caught. Finally, the AD enters the Action Stage – orders and consumes the drink, and any hope of arresting the behavior is out of reach until sobriety is restored. Now, if we turn the video camera back toward ourselves, we may see startling similarities between the pattern exhibited by the AD, and you or I. Different destructive behaviors have different time tables, but they have remarkably similar pathology. Imagine we’re on a diet. In the Attention Stage, we find it better to shop when we’re not hungry, so we’re less likely to make poor buying choices. With proper experience or coaching, we can learn to avoid the cookie isle and the bakery and ice cream sections. Inevitably, the store has placed a display of “on sale” sweets to the right of the door where almost everyone enters. Sweets have caught our attention, and we enter the Attraction Stage. We may smell or see attractive bakery or deli smells that capture our attention, and begin to salivate and our stomachs to growl. In the Romance Stage, we cave to the idea of avoiding the high-calorie comfort food sections, and begin to ignore the shopping list. We change menus in our heads and talk ourselves into binge dieting or exercise that we’ll do to offset a binge. In the Action Stage, we’ve picked up the cake, cookies or ice cream and put it into the cart. We may have actually forgotten important items we went to the store for. Until we’ve eaten the high calorie food, we have little chance of avoiding it. 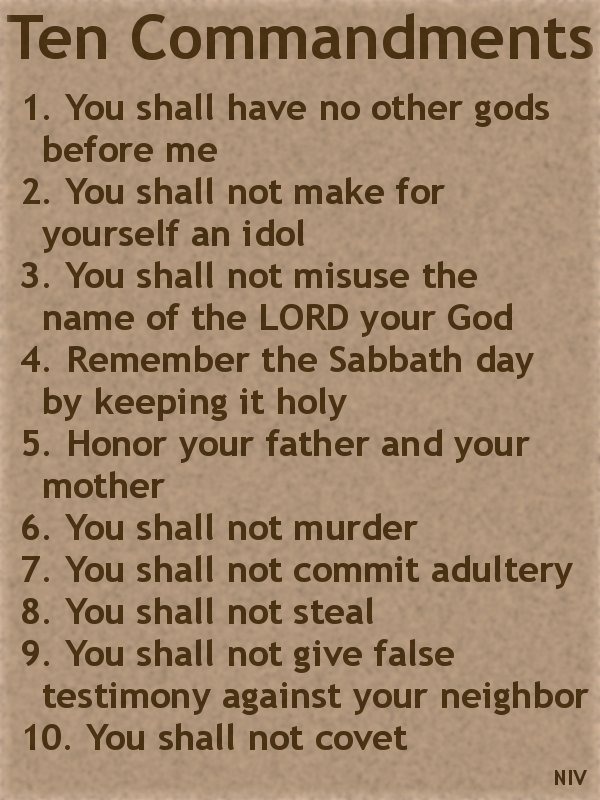 If we really want to understand how much God knows we are obsessive and compulsive, we should look at how He structured the Ten Commandments. Commandments 1 through 4 set our priorities correctly from the top. The first sin of Adam and Eve was about pridefully considering ourselves as equal to God. God is God and we are not. He is sovereign and He is in control. If we could keep these in mind, the rest of it would never even attract our attention, and put us in the Attention Stage. But in our brokenness we do let evil capture our attention. Then we see 5 through 9, once we’ve let evil capture our attention, we begin the Attraction Stage. Here, God tells us all of the evil things we might be attracted to, and sets them off in grand fashion to arrest the behavior in the Attraction Stage. But, we are also creative in our evil. So He adds another at the end. 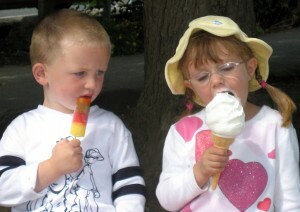 The 10th Commandment is all about coveting; about wanting what we should have. If we can keep our obsessive thoughts arrested in the Attention and Attraction Stages, we can keep ourselves out of so much destructiveness we bring upon ourselves. God knows you’re obsessive and compulsive. One final note: I am a pastoral counselor, so I want to be clear I am not writing about the OCD of psychology. You can tell by the context of the article that it is about applying biblical faith to our life today. If you feel like you may have any psychological disorder, please seek out a Licensed Professional Counselor (LPC). Previous Racism – Yes, Christians need to have a talk.